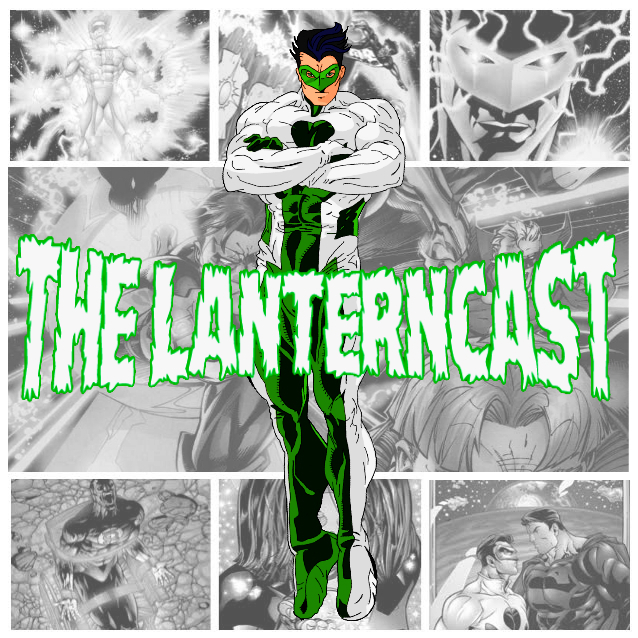 LanternCast Episode #232 – The Power of Ion! Finally, after years of waiting, Mark and Chad delve into the epic storyline from the Kyle Rayner series known as ‘The Power of Ion’! Join the guys as Judd Winick grants Kyle Rayner the powers of a God and shows us exactly why Kyle is a true hero. Featuring appearances by John Stewart, the Spectre, Parallax, Alan Scott, Jade, Terry Berg, Merayn, and a WHOLE LOT of Green Lantern history recaps! It’s one you WON’T WANT TO MISS! Be sure to chime in on our voice-mail at 708-LANTERN! LanternCast Episode #225 – Heart of Darkness! It’s about darn time! The guys pull up the mic once more in a penultimate episode entry into the “OFFICIAL” GL75th anniversary event! The topic? 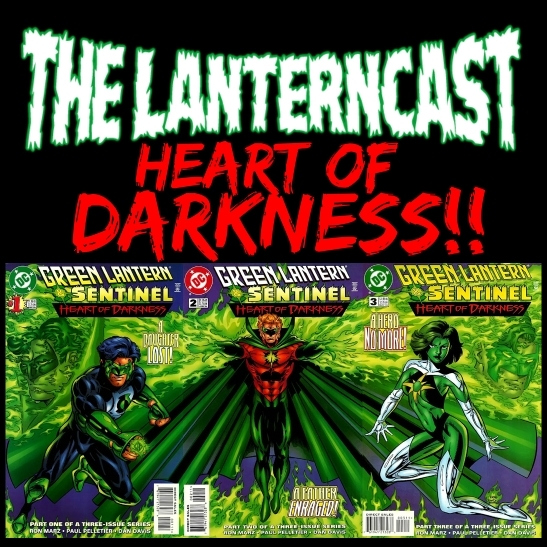 Why it’s none other than the 3 issue series featuring Alan Scott himself “Heart of Darkness”! Jade, Kyle, Obsidian and the Starheart join the fun in this wicked interdimensional insanity romp! And so do we! Be sure to chime in on our voice-mail at 708-LANTERN!